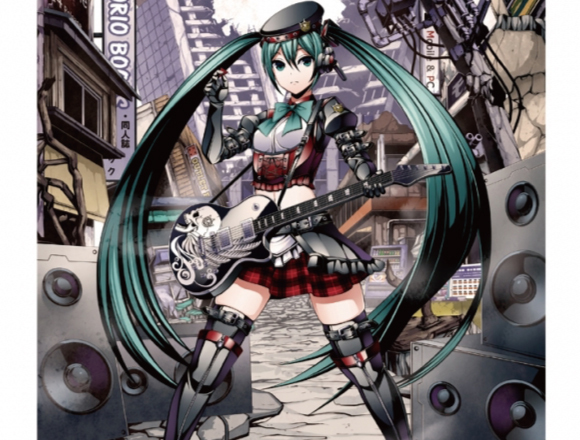 This year marks Hatsune Miku’s 10th anniversary, and to celebrate she will be opening a very special shop inside Akihabara’s Don Quijote which will sell all things Miku. The shop is set to open on April 22nd. The song “Wolf” was made specially for this collaboration by Yuyoyuppe of Vocaloid-P who has even arranged songs for BABYMETAL among a range of other artists. The illustration was created by popular illustrator Takumi Torigoe. 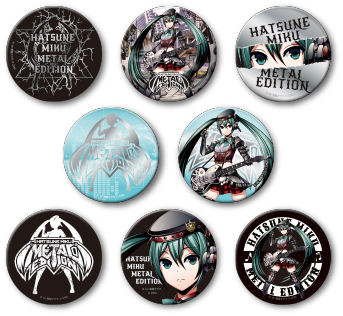 Also, if you’ve been in Don Quijote before, you’ve probably heard the catchy theme song “Miracle Shopping.” If you plan on getting your heads on some original Hatsune Miku merchandise during the collaboration event, you might just hear a special metal arrangement of the track by “tilt-six”! There will also be a life-sized photo diorama in the event section of Don Quijote on the 5th floor where you can enter the world of Miku and have your photo taken with her! 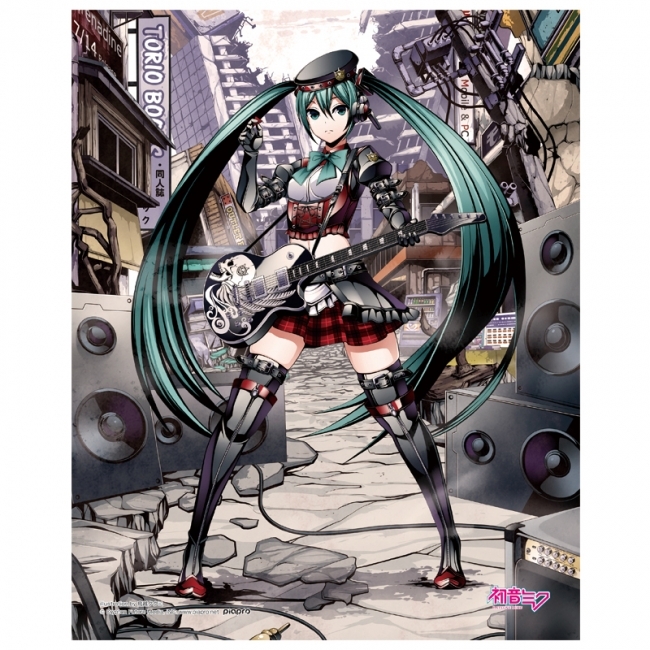 The original Miku goods sold at the Akihabara store will also be available at 28 other Don Quijote chains across Japan starting on April 28th. ※Please note that the opening times for the collaboration shop differ from that of the Don Quijote store. Related Article: Ministry of Agriculture, Forestry and Fisheries X Hatsune Miku collaboration takes the world on a Japanese food adventure!